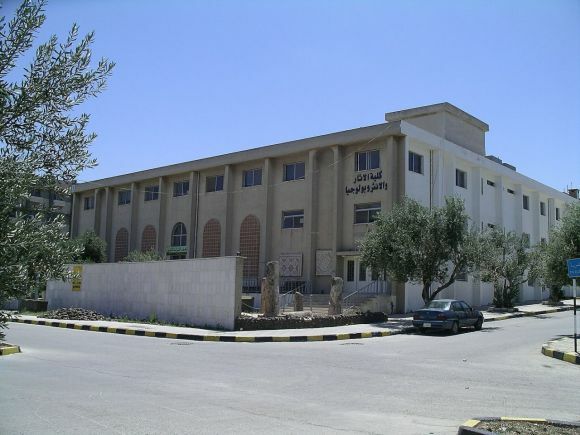 This museum is located in the Institute of Archaeology and Anthropology at Yarmouk University; it was founded in 1984 and officially opened in 1988. 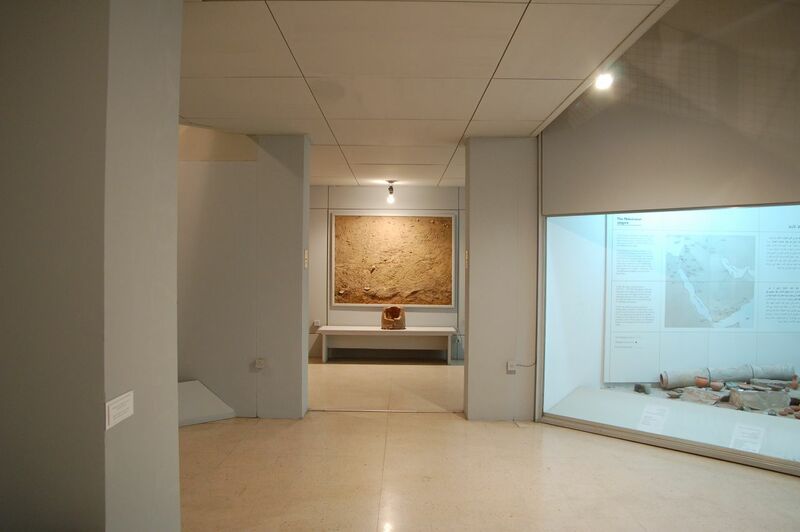 The main gallery consists of four rooms: the first room (Hunting and Gathering) deals with Jordan’s prehistory; the second (City State) focuses on the Bronze Ages, illustrated through graphics and drawings; the third room (East and West) deals with the history of material culture in the Hellenic, Roman and Byzantine periods; and the fourth room concentrates on Jordan in the Islamic periods. 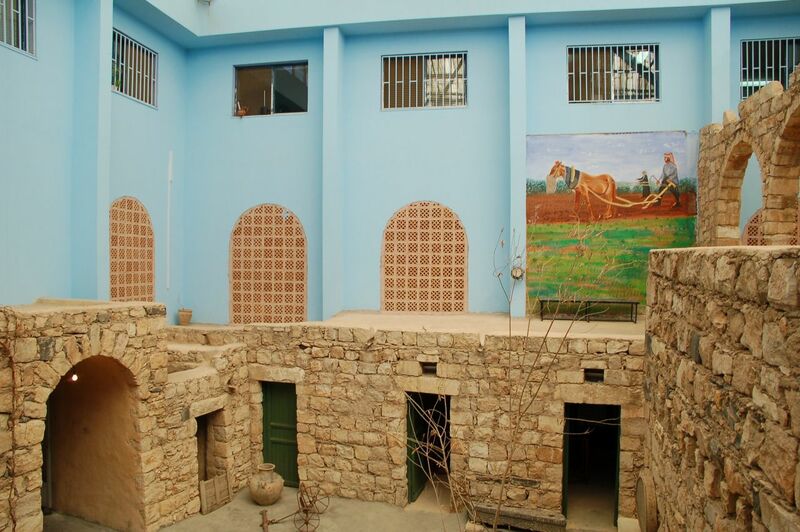 The second floor has special topics related to the history of technology, rural life and folklore. 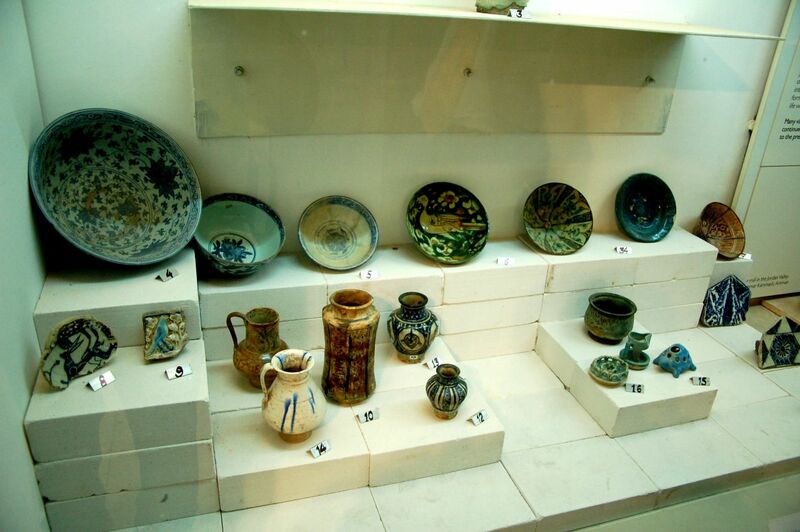 A new gallery of numismatics was added to the museum in 2002.